ROHINGYA crisis has been weighing on the world’s conscience for decades. The UN Human Rights Council lists Myanmar’s 800, 000 Rohingya Muslims among the world’s most persecuted minorities. 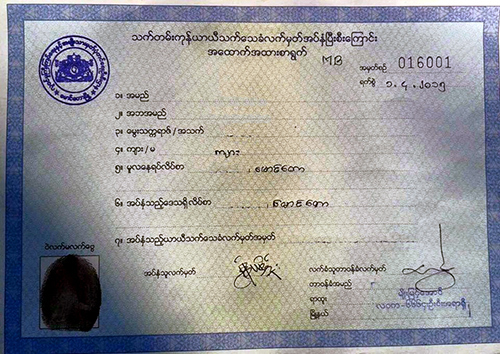 Residents of Myanmar for over 600 years, Rohingyas have been stripped of their Myanmar citizenship. 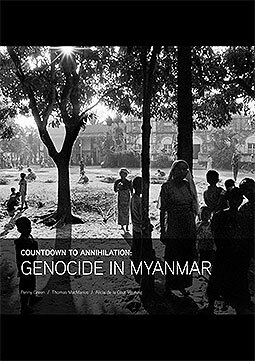 Oppression and expulsion have been repeatedly perpetrated on them by Myanmar’s Buddhist majority for centuries. 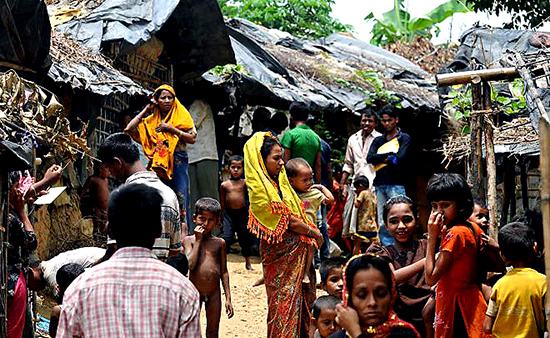 An estimated 300,000 Rohingyas languish in Bangladeshi and Thai refugee camps. On May 28, as the latest skirmish unfolded between Bangladesh’s Border Guard Bangladesh (BGB) and Myanmar’s Border Guard Police (BGP), leaving one BGB member dead, the uneasy relationship between the two neighbors again came to the fore. Although Bangladesh is mostly surrounded by India, it does share a short border with Myanmar, the importance of which has increased dramatically over the past decade. Despite the recent spate of unrest, Bangladesh is eager to resolve the simmering crisis, especially given Myanmar’s strategic importance as the gateway to China and ASEAN, and as a potential long-term supplier of natural gas. 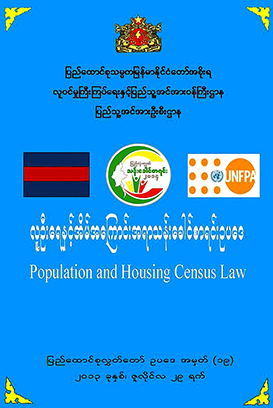 In some areas of remote Rakhine State in western Burma (officially the Union of Myanmar), mothers struggle to find medicine for their sick children, people avoid visiting clinics for fear of violence, and entire communities face serious illness and even death from preventable diseases. This black hole of medical care – created specifically to punish members of the minority Rohingya ethnic group – threatens millions of people in Rakhine State.